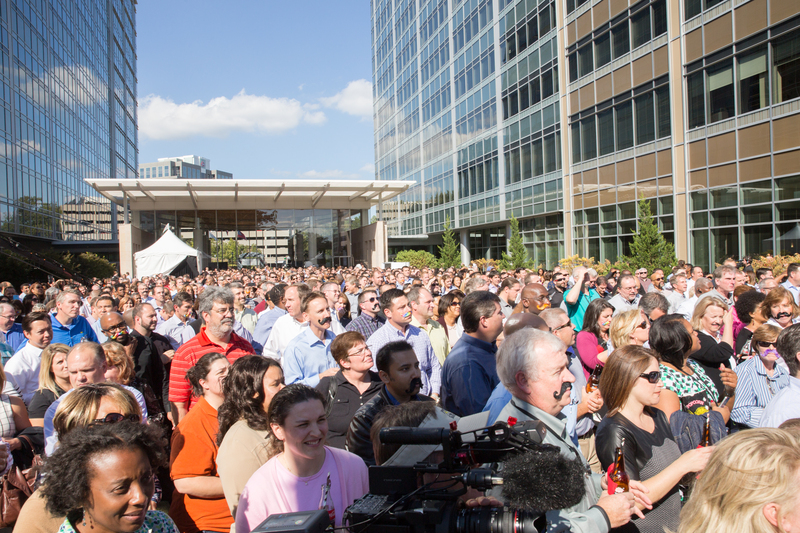 One of our most memorable experiences of 2014 was covering Cox Enterprise‘s Movember kick-off event. During Movember, the month formerly known as November, men and women work together to raise awareness and funds to fight prostate cancer. For 30 days men grow a Mo–that’s Aussie slang for moustache–and women support that growth. Mo Bros and Mo Sistas ask family and friends to donate to their efforts. Cox’s Movember campaign kick-off was a powerful way to raise awareness in our own community and get people involved. The event attracted about 2,000 people and raised more than $2,500–an incredible level of participation that single-handedly crashed the Movember.com site! The massive turnout on the C-Tech lawn hints at how personal this cause is for the Cox community. Many have been touched by prostate cancer, including Jamie Kennedy’s father. One of the coolest things about this campaign is that it combines doing good with having fun. The Cox team made it clear that wearing a ‘stache is really a blast! Lyndsey and I were thrilled to see so much support for Movember taking root at the kick-off. Cox’s efforts are part of a movement that now spans more than 21 countries and five continents. Funds raised in the US go toward programs run by the Movember Foundation, often in partnership with the Prostate Cancer Foundation, the LIVESTRONG Foundation and other organizations. Since the kick-off event we’ve learned just how incredible Cox’s contribution really was: Team Cox ultimately raised the most money in the world this year! The company matched employee contributions, donating nearly $1,600,000 to the cause. 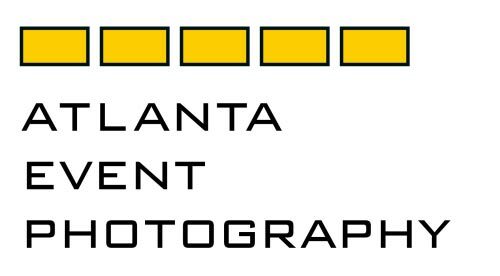 This entry was posted in Atlanta events and tagged Atlanta event photography, C-Tech, corporate philanthropy, Cox, Cox Enterprises, LIVESTRONG, Mo, Mo Bros, Mo Sistas, Movember, prostrate cancer, Prostrate Cancer Foundation, The Livestrong Foundation, The Movember Foundation on November 10, 2014 by mamahunter2013.